Help us save people's vision and health! All funds go directly to our upcoming medical mission trips to Peru, Ecuador and South Dakota! Since A Promise to Peru’s inception in 2012, we have provided medical care, eye care, eye glasses and eye surgery to almost 15,000 patients, all free of charge. 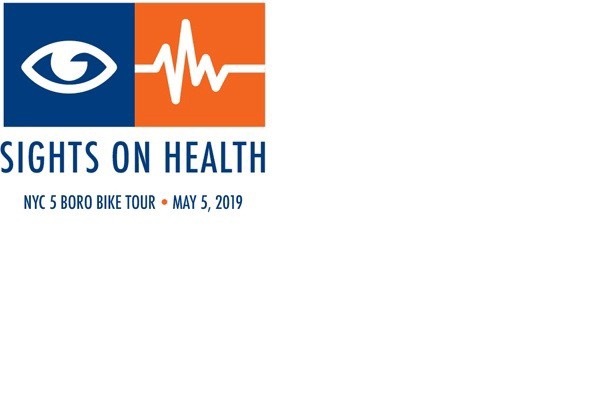 This year in support of A Promise to Peru's mission, in lieu of the annual dinner dance, we have a 25 member team named Sights on Health that will cycle a total of 1000 miles in the NYC Five Boro Bike Tour on May 5, 2019. Each team member plans to raise at least $1,000 and that way with your help we can reach our goal of $25k! Perhaps $ 0.50, $1 or $2/mile? A Promise to Peru, Inc. is a New York based 501c 3 non-profit organization committed to providing quality, compassionate care for those whose geographical and/or social status limit their access to medical care. 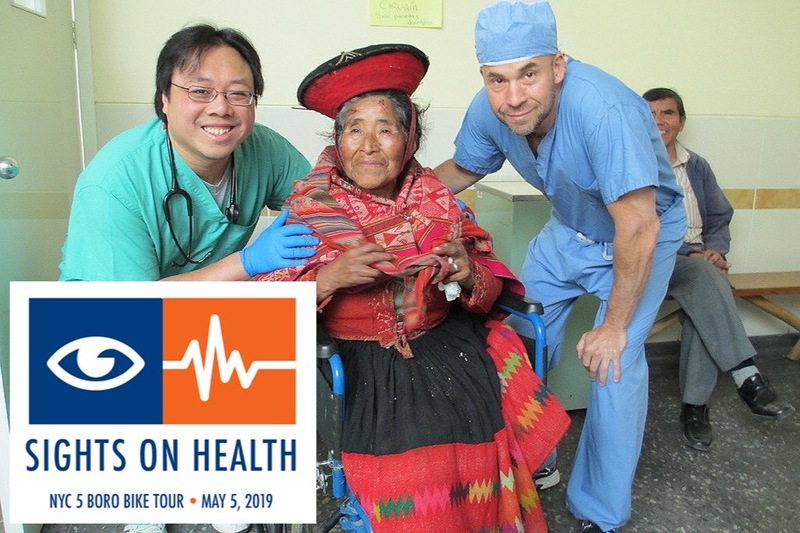 A dedicated group of physicians & health professionals from across the U.S.A., along with allied healthcare students volunteer their time to provide free medical care, eye care and eye surgery to those in need in the U.S.A. and abroad. Thank you in advance for your contribution to this important cause!